November 2014 | Just Mi! I'm thankful for the time I'm getting to spend with my family!! I thought about this for quite some time. 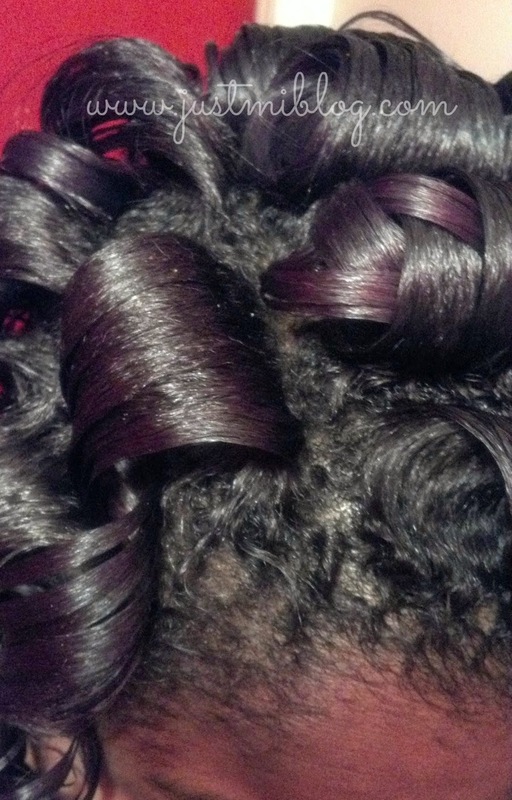 I kept my sew-in in for about 10 weeks. I got over my initial thoughts and prepared my hair well enough each day to get me through the time I kept it in. There were even days when I really loved it and thought it looked great but there were plenty of days when I wished for something completely different. Let me begin by saying that I'm still around. 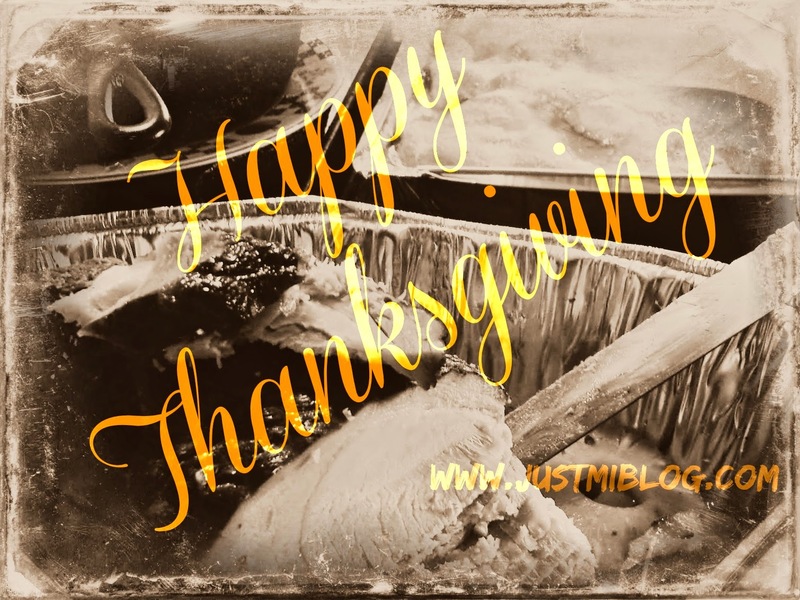 I have not forgotten about my blog, but you all know it's the holidays so I'm sure you understand there are millions of things going on. 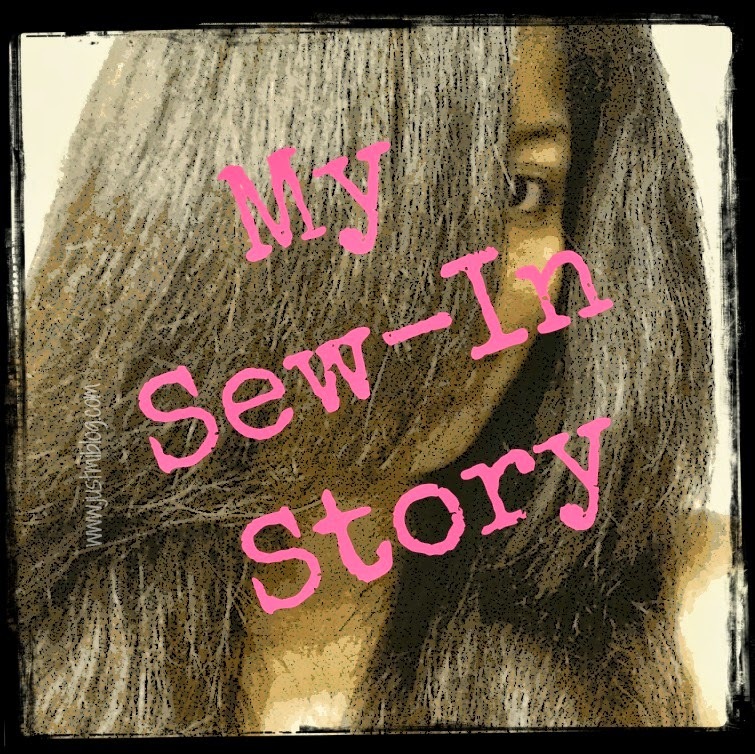 I wanted to let you know that I'm working on the first part of my Sew-In Story so please stay tuned for that. It will go live next week! Now, it's time for FabHER Friday!!!!! Are you looking for a way to connect in this bloggy world?! We all know that feeling we get when we find an awesome blog or blogger we can relate to. Here's just one way to connect! Here you can share any post you like, old or new! Post and check out some of the other links listed! 1. Submit your link to a post from your blog below. Submit any post you want! 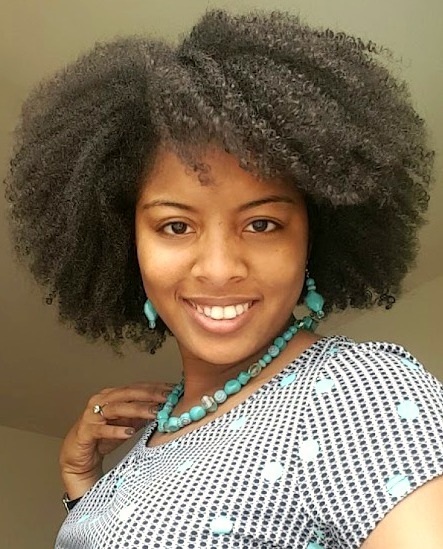 Tell us about your kids, your natural hair journey, your pets, your day, ANYTHING! 2. Visit the post of the person in front of you AND leave a comment! 4. Share the button somewhere on your blog and invite others to join! Have a good weekend and enjoy yourselves and your families! I love the holidays! 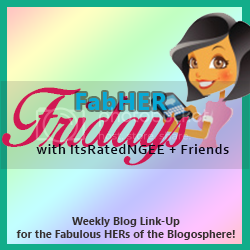 FabHER Friday is here again!!! Are you looking for a way to connect with one another in this bloggy world?! We all know the great feeling we get when we find an awesome blog we can relate to, so here's one more way to do that?! Here you can share any post you like, old or new! Post and check out some of the other links listed! Have a good weekend! This is the perfect time for getting cozy! If you guys follow me on Twitter (@allnaturalmi) then you know I've recently taken my sew-in out. Words I used to comfort a friend are now words I'm putting into the universe for my family. My grandfather passed away last night and I am praying comfort, peace, and strength over my family. 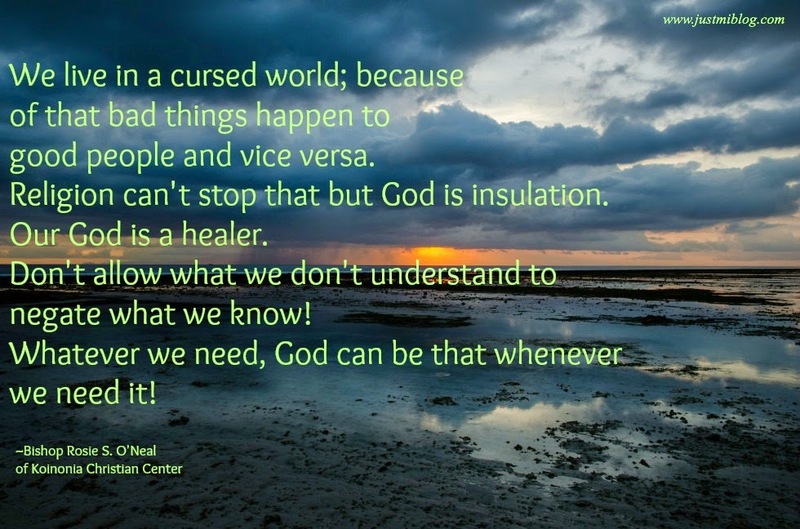 Reverend Curtis Earl Henderson, Sr. Without him there would be no me. Keep us in your prayers.